I have put up my paranormal romance short story on Wattpad. 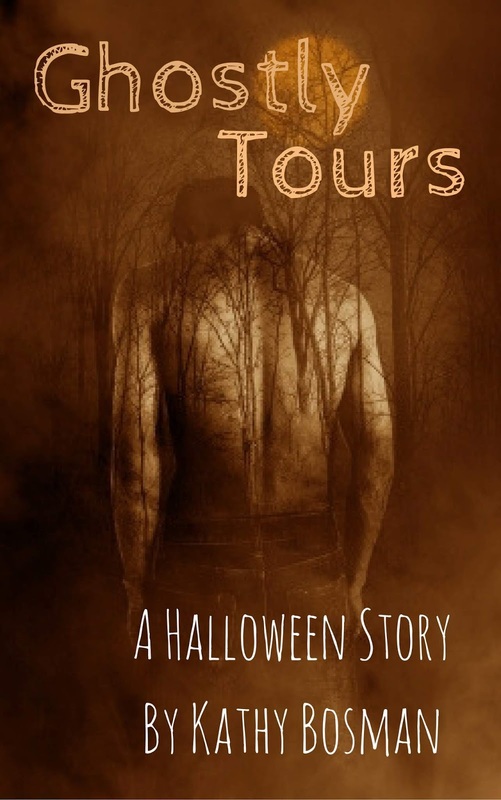 If you would like a free read, especially for Halloween, then help yourself. Susanna's dreamed of visiting Tuscany, Italy, her whole life, but she's not so enthusiastic when her travel agent boss sends her on a tour to the province at the last minute, just before Halloween. 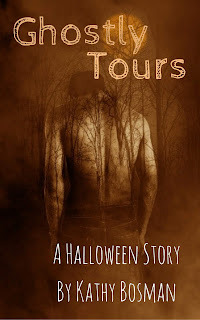 When Susanna joins Ghostly Tours, she can't ignore the handsome blue-eyed American, Shane. Nor can she resist engaging with the blue-eyed ghost who visits her and pampers her at night, a ghost who looks too much like the man she sees during the day. Soon she realizes that Shane is more than a stranger, but rather someone she's known for a long time, way longer than her current lifetime. The two share a history steeped in hurt; this very history keeps Shane from embracing his humanity and stops Susanna from finding her true purpose in life. Are they destined to destroy each other's destinies? Or does the love they share transcend the past?